Puhl Employee Benefits is a PHSP & Benefits Management Company. Providing Financial Services in Insurance, Wealth Management, Financial Planning, Health Spending Accounts & Group Benefits. Employee Benefits are additional non-wage compensation for employees. Employee benefits can include but are not limited to health & dental coverage, group insurance, disability and critical illness coverage, retirement savings plans, profit sharing and more. Risk management mitigates the severity of losses if damages to yourself or loved ones occur. Common forms of risk management include life & disability insurance, financial planning, and investment funds. Create a plan and properly mitigate your risk. The Private Health Services Plan (PHSP) is a comprehensive benefits plan that provides flexible coverage, and a management tool that controls costs for business owners and their employees. 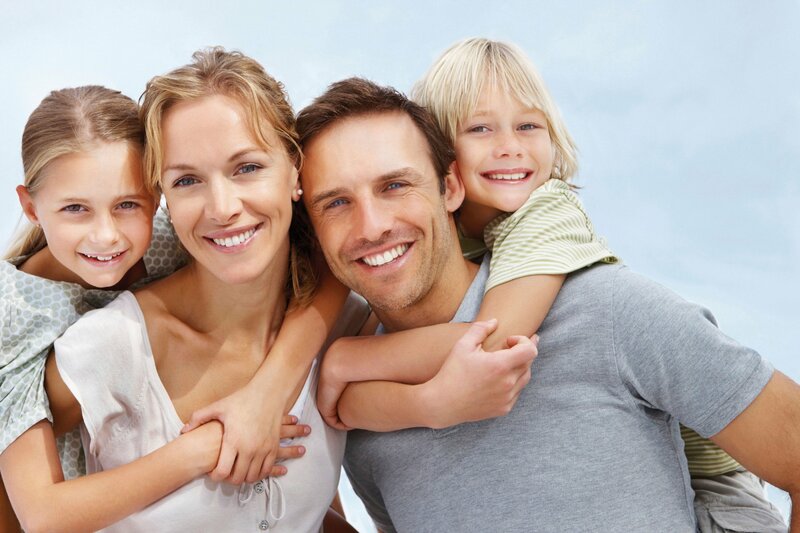 It provides the security of a benefits plan without expensive premiums or restrictions. 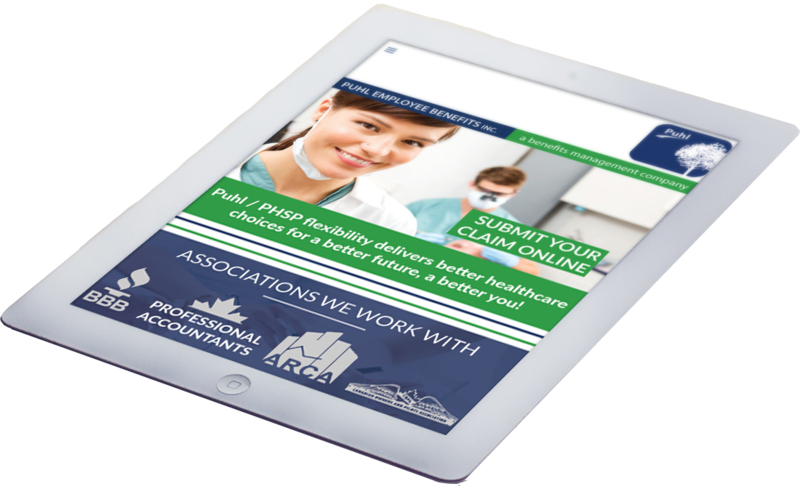 The PHSP is the perfect plan for self-funding employer & employee healthcare expenses. This is a ‘pay-as-you-claim’ plan in which an employer-funded flexible benefits plan is used like a bank account to pay for 100% of all eligible medical expenses, tax-free. 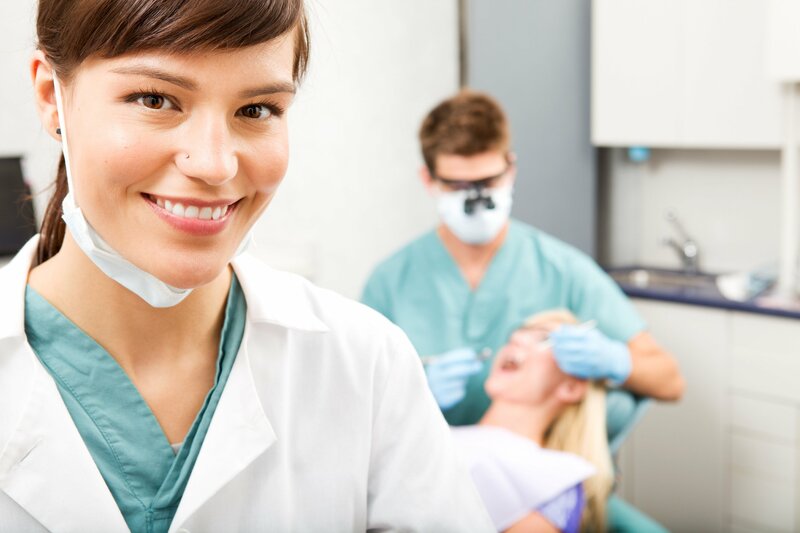 As a business owner, you realize tax savings when you purchase health and dental expenses with before-tax dollars – an immediate saving equal to your personal tax bracket. Health expenses become a tax-deductible business expense, and reimbursements are paid to you personally, tax free. Not only are there no premiums to pay, but also our PHSP offers the lowest administrator fees in the industry. Our pay-per-claim plan charges an 8% administrator fee on claims, as claims are submitted. Employers decide how many credits / dollars will be applied to employees’ Health Spending Accounts each year. Therefore, the employer knows the maximum amount to be spent on the employee benefit plan in a given year. Employees are reimbursed for 100% of their health, dental and vision expenses (up to the plan maximum), with tax-free dollars. PHSP Employee Health Spending Accounts can be used for medically necessary health, dental or vision expenses. Employees use Health Spending Account credits on the services they need, when they need them. Our goal at Puhl is to provide our clients with the coverage they need, without the expenses they don’t. 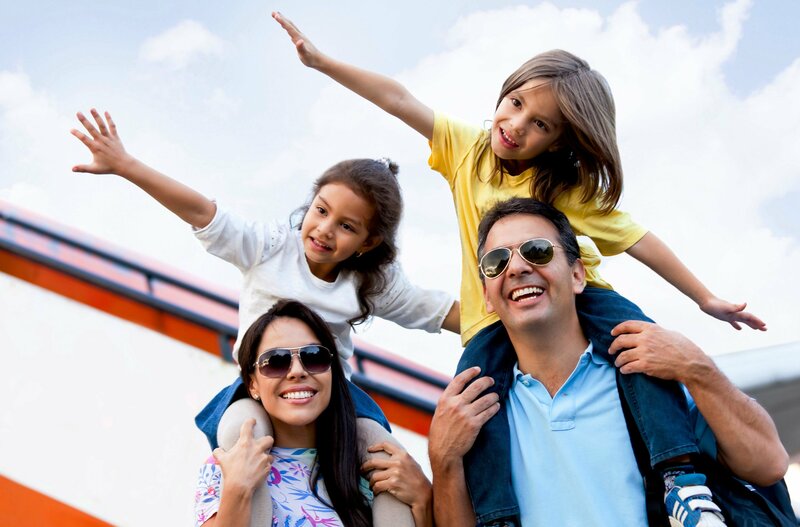 We have comprehensive plans to cover you, your employees & your family. It is never too early or too late to start planning for your retirement. 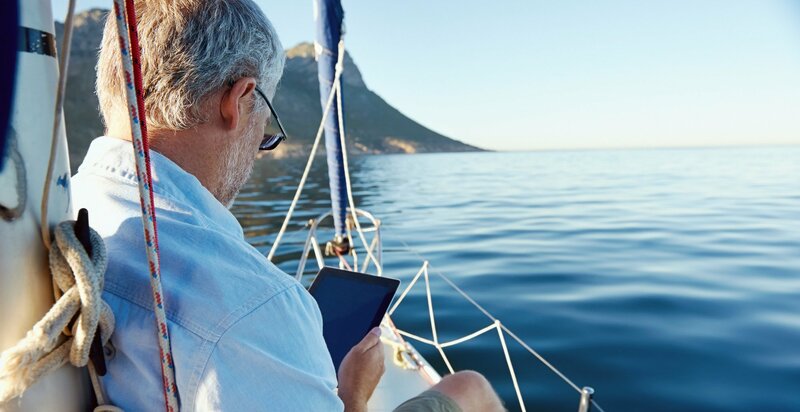 Managing your finances and your ability to save and invest for the future is an essential component of proper retirement and investment planning. At Puhl Employee Benefits, we create retirement plans to help you achieve your goals as you move through life. As an employer you can create benefit packages that help your team achieve their retirement goals, we create flexible and comprehensive plans that are catered to the needs of your business and your employees. Retirement and investment plans for your employees improve workplace productivity and loyalty. Whether you are looking for short-term or long-term benefits we can find and implement the perfect plan for you. Contact us today!